NATIONAL—Roetzel & Andress LPA (Roetzel) is pleased to announce significant growth for the firm with new attorneys in offices across Ohio and Florida. A member of Roetzel’s Corporate, Tax & Transactional Group, as well as the Estate Planning Team, Mr. Woodburn focuses his practice on estate planning law, with an emphasis on business succession and asset protection planning. Also a member of the Corporate, Tax & Transactional Group, Mr. Roth focuses his practice in the areas of corporate/business transactions; real estate; intellectual property; and sports, media and entertainment law. Mr. Tackett represents businesses in commercial contract litigation and business disputes, employment litigation and compliance matters, and various types of administrative litigation. 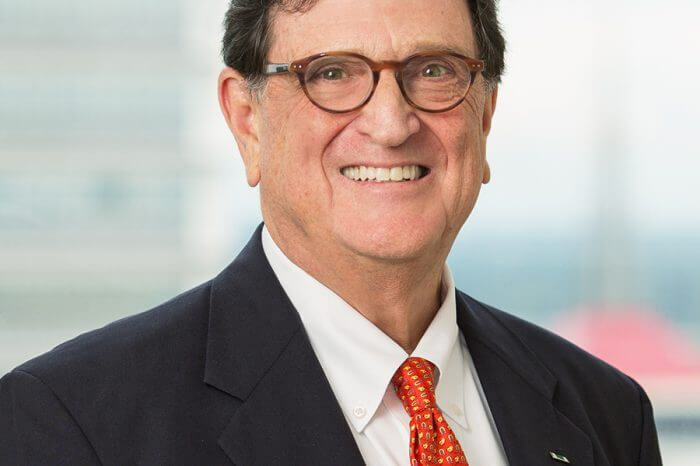 He primarily handles commercial litigation matters involving contract disputes between businesses, contentious business breakups, claims for misappropriation of trade secrets, and disputes regarding alleged non-solicitation or non-compete violations between businesses and their former partners or associates. Mr. Waters focuses his practice on tax law. Prior to joining Roetzel in April, he was an attorney at a real estate development company. Mr. Butler assists clients in real estate, general corporate and probate matters. In his real estate practice, he represents business and individual clients in all aspects of commercial and residential real estate, and in industries that include retail, healthcare, banking and hospitality. Ms. Suarez focuses her practice on real estate law with an emphasis on residential and commercial transactions, real estate development, and commercial leasing. Ms. Reese concentrates her practice on commercial real estate transactions, with an emphasis on financing, conveyances, and condominium and association matters.